Spam is considered quite normal nowadays. It has become a part of normal communication to have confronted with spam emails and messages. In e-mails the service providers have their best ways to block spam emails under user’s request. This option is also available with Android handset users also. In Android Google Play, we can find certain SMS apps which can easily block spam messages or classify them into a separate folder. But when it comes to iPhone, there haven’t any excellent ways developed to block spam messages. 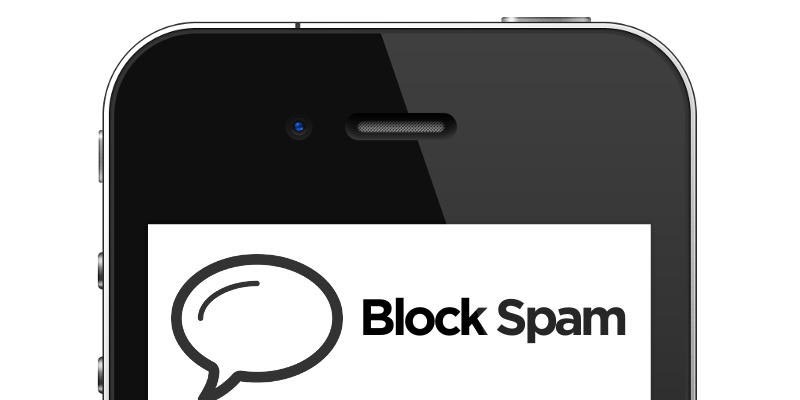 While using the iPhone you may have often confronted with number of spam messages. There may be messages which are sent with marketing intentions. But unfortunately there are no wise means to block these messages in iPhones. But I can show you how to block these unnecessary messages that annoys you. 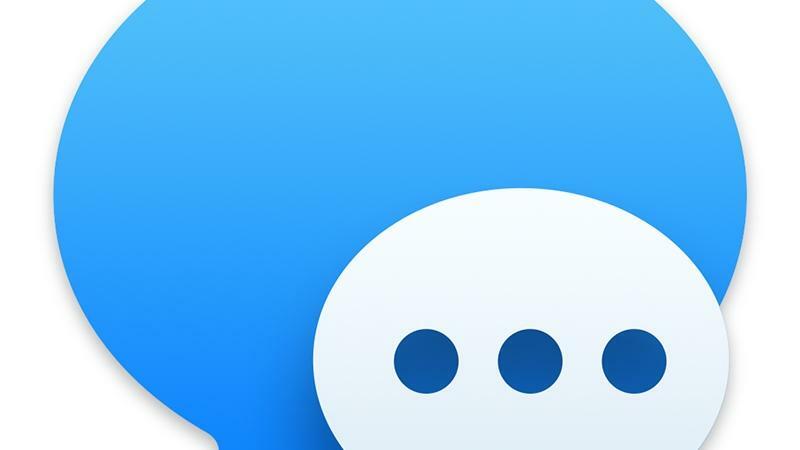 Using the Message App on your handset, open the message that annoys you. Now click on the Details, which can be seen on the top right corner. If you want to get rid of the messages from the particular sender, then you have to click on i Now scroll down and click on Block this Caller. This will block the messages from the bulk sender. Yet some spammers attend to send messages from multiple IDs. Each of these IDs has a unique number which you can see after Step 4 of the above. You will have to block each of these numbers one after the other if you want to get rid of spam messages completely. Once you complete the entire steps as above, no sender can bother with spam messages. Open Settings and select Phone. From there select Blocked. Now find the number attached to the bulk sender ID. This will unblock any of the earlier blocked senders. After following the above steps you can receive messages from the blocked senders.